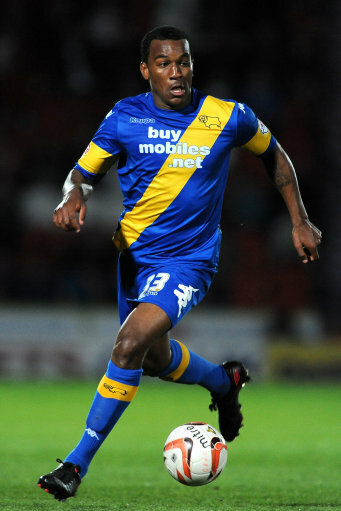 There are a few names that Rams fans would like to see at Pride Park this coming season but high up on that list has to be Andre Wisdom the 24 year old former Liverpool player. The former England U21 International can play at either right back, where he played under Steve McClaren, or in the centre of the defence, which he played last season to considerable effect for Red Bull Saltzburg. Wisdom played 34 times for Derby County culminating in the Championship Play-off Final at Wembley against QPR in 2014. 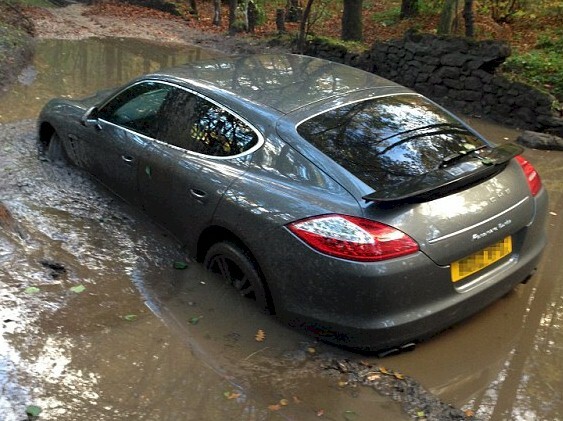 Andre has another claim to fame as he tried to find Derby on his first visit to the club, getting his £100,000 Porche stuck in mud after a sat nav glitch took him off the more accustomed routes to the City.